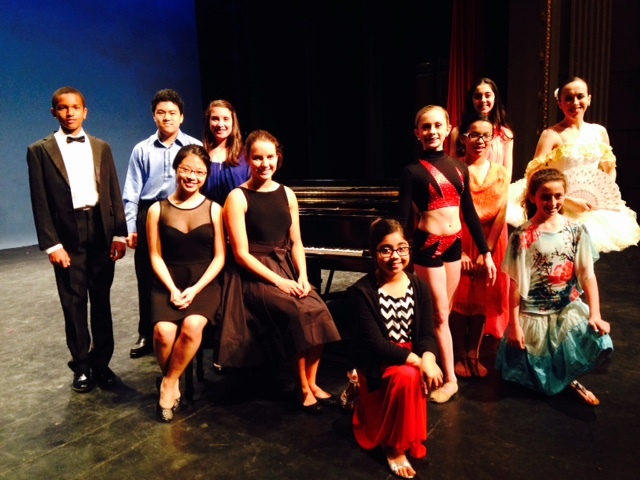 Eleven talented musicians, singers and dancers performed at the May 3,2015 concert presented by the Junior Philharmonic Society of New Orleans. 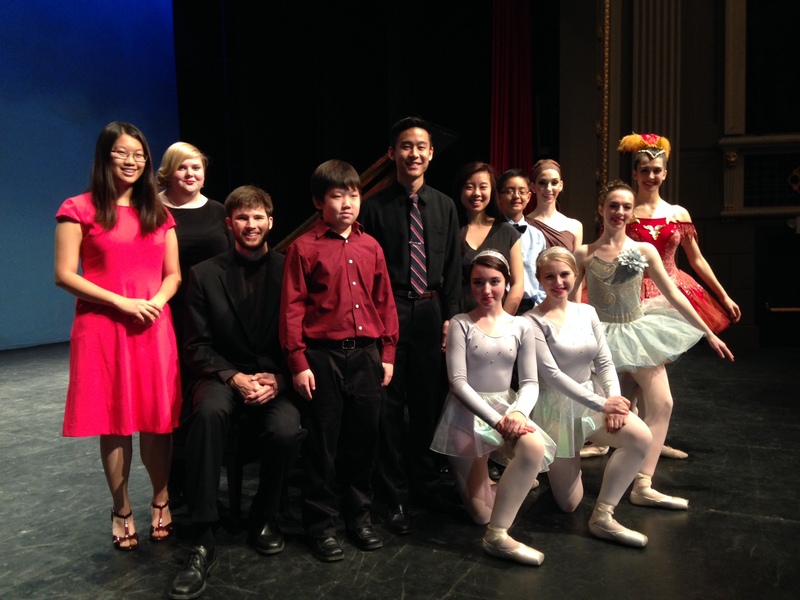 Pictured from left to right are Kenneth Schafer, pianist; David Zhang, pianist; Rebecca Wang, pianist; Annie Cohen, vocalist; Olivia Gilbert, pianist; Kavia Mallik, violinist; Cate Tallant, dancer; Sophia Cao, pianist, Emmie and Annie Silver, pianists; and Hanley Simpson, dancer. 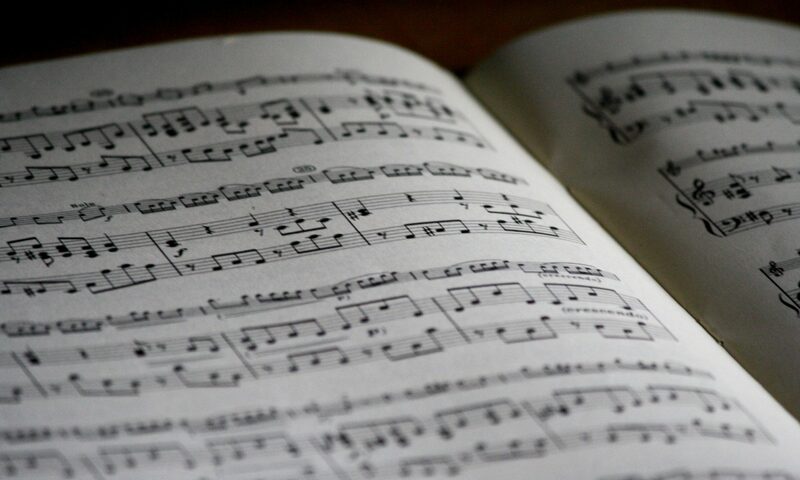 Twelve talented musicians and dancers were selected to perform in the 271st concert of the Junior Philharmonic Society of New Orleans held at Tulane University’s Dixon Hall on March 8. The students were chosen during open auditions held in January. Pictured from left to right are: Emily Dong (piano), Rachael Levine (cello), John Aaron Jovagg (piano), Daniel Lee (piano), Rory Loo (violin), Nicole Lim (viola), Kevin Kim (piano), Madelynn Hampton (dancer), Maci Burt (dancer), Vayle Khalaf (dancer); kneeling are: Aitana Wieg-Mondejar (dancer) and Vivianne Krug (dancer).